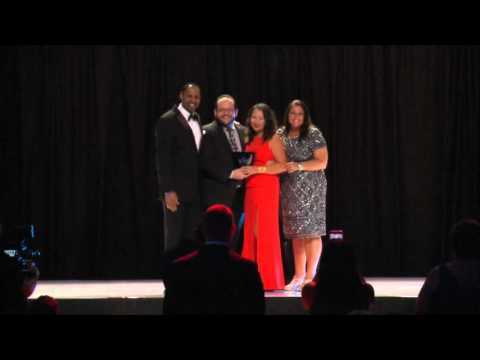 "Best Travel Agents! I could not have imagined better travel agents. They led me through every step, and responded to emails almost immediately. They were incredibly sweet and patient with my tonssss of questions, as well as my guests. They are truly experts in the field and area! I could not have planned a destination wedding without them!" "Wright Travel was wonderful to work with!!!! I highly recommend using Wright Travel Agency for your wedding booking. I will definitely use Wright Travel for our future travel coordination. I am so glad I chose to work with them." "Easy to communicate with....always went above and beyond to accommodate my guest and my husband and I. We are so grateful to have had Wendy as our travel agent and look forward to working with her in the future when we return to Cabo and Sandos Finisterra. Thanks Wendy for the amazing service you provided!!!" "My guests were at times difficult but these ladies knew how to handle them well. This took off alot of stress from me while planning my wedding and I am so grateful for all their help. I can't imagine planning my wedding without these two! Thanks again!" "I cannot say enough good things about them. They were beyond professional, and no one asked me a million questions because they just reached out to Patty or Kristen and would get a prompt response. I would have gone crazy arranging travel for so many people had I tried to do it myself! Thank you for being part of our special day!!!" "So helpful, knowledgeable and responsive! Thank you so much for being the best travel agent we could ever ask for!!!! She helped us pick the resort, arrange a bunch of options for rooms, work with all our guests' requests on travel, everything!! She was always responsive in answering my questions and definitely helped me de-stress when things got nuts! Thanks again!" "[Our agent] was so helpful in explaining everything and very attentive making sure we knew when important dates were coming. She also responded so quickly to every e-mail I sent! She even responded once when her out of office was on, which was not necessary! It wasn't an urgent question. I cant possibly imagine anyone better than Wendy, although I see from the reviews that everyone at Wright Travel Agency sounds great." "I found Wright Travel and was connected with Babs, who was a COMPLETE LIFE SAVER. I did basically nothing to facilitate guests making travel arrangements and reservations besides passing on Babs' info. Like I said, LIFE SAVER. Plus, Babs was so patient and responsive to my bazillion questions. In fact, we loved Babs so much and she was SO great that we had her just do all of our honeymoon planning, too. Bonus! Bottom Line: You NEED Babs." We are destination wedding experts and have helped thousands of brides and grooms plan their destination weddings. Wright Travel Agency is the official travel agency for BestDestinationWedding.com. The #1 Destination Wedding planning resource. 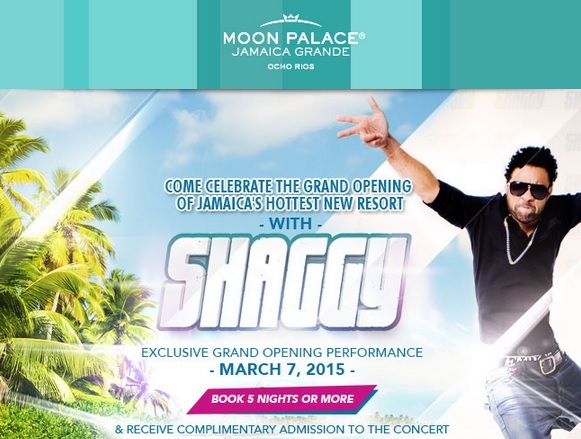 Celebrate the Grand Opening of Moon Palace Jamaica Grande with Shaggy! 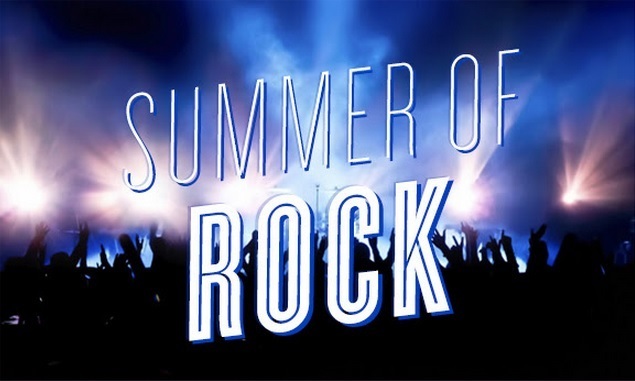 Summer of Rock at Hard Rock Hotel: Enrique Eglesias, Flo Rida, DJ Alfred Beck & Hell Angel DJ!